Scotland’s Malt Whisky Trail is the only trail of its kind in the world. Set in the heart of stunning Speyside, this trail takes in seven world-famous working distilleries, one historic distillery and the fascinating Speyside Cooperage. Speyside is famous for its wonderful whisky and is often called ‘Malt Whisky Country’. It’s home to more than half of Scotland’s malt whisky distilleries, making it the ideal place to discover more about this ancient art. The area is one of Scotland’s five whisky regions. Your whisky pilgrimage begins deep in the heart of Speyside at The Glenlivet Distillery. After your visit there, we follow the River Spey north to Knockando for a tour of Cardhu Distillery before heading west to Craigellachie to round your day off with a visit to the Speyside Cooperage. What is the vehicle luggage capacity ? 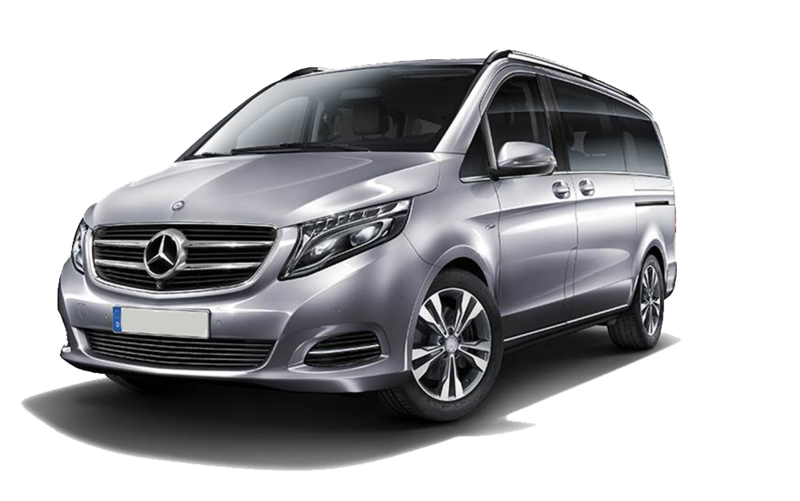 Depending on the vehicle type chosen for your transport up to seven large cases at a maximum in the “V” class mercedes. Two medium cases and two pieces of hand luggage in the other Mercedes vehicles. If you are unsure please ask. Will my Chauffeur wear a shirt and tie ? YES We have both male and female drivers, who always come dressed in a suit, tie and hat. Providing you with the professional image to pass to your executive clients. Will my Chauffeur help with my luggage ? YES Your Chauffeur is there to help with all aspects of your travel, luggage included. Do you provide bottled water ? YES free refreshments are provided for your travel.